When you’re ready to sell your Connecticut home, it’s important to get it into market-ready shape. Your pre-sale preparation gives you an opportunity to fix up your interior, perform needed repairs and maintenance, and enhance your home’s curb appeal. It’s important to get it right. If you miss a problem, it can jeopardize your sale or force you to accept a lower price. At Bender Inspection Services, our seller home inspection helps you identify problems before you list your home. We conduct a thorough inspection and if we find an issue, we discuss it during the walk-through and in a comprehensive narrative report. With adequate notice, you can handle any adverse conditions before inviting potential buyers into your home. You’ll have the opportunity to make repairs before a buyer decides they might be a small part of a bigger problem they’d prefer to avoid. You live in your home, so you know what it takes to attract a buyer and your realtor can point out some of the things you miss. You can DIY the small fixes. If you team up with a handyman and an interior stager, you can give your home a stunning transformation inside and out. Your home will attract buyers, but when they’re making the decision to buy or sell, stunning looks won’t be enough. Buyers want curb appeal, beauty, and interior space but they also want a home with as few problems as possible. When we conduct your seller home inspection, we do what it takes to help you make an honest commitment to your buyer. We inspect your home from roof to basement. We test critical systems: AC, plumbing, etc. We take notes and photographs. We prepare a narrative seller home inspection report within 24 hours. We perform optional water potability and radon testing through a certified lab. 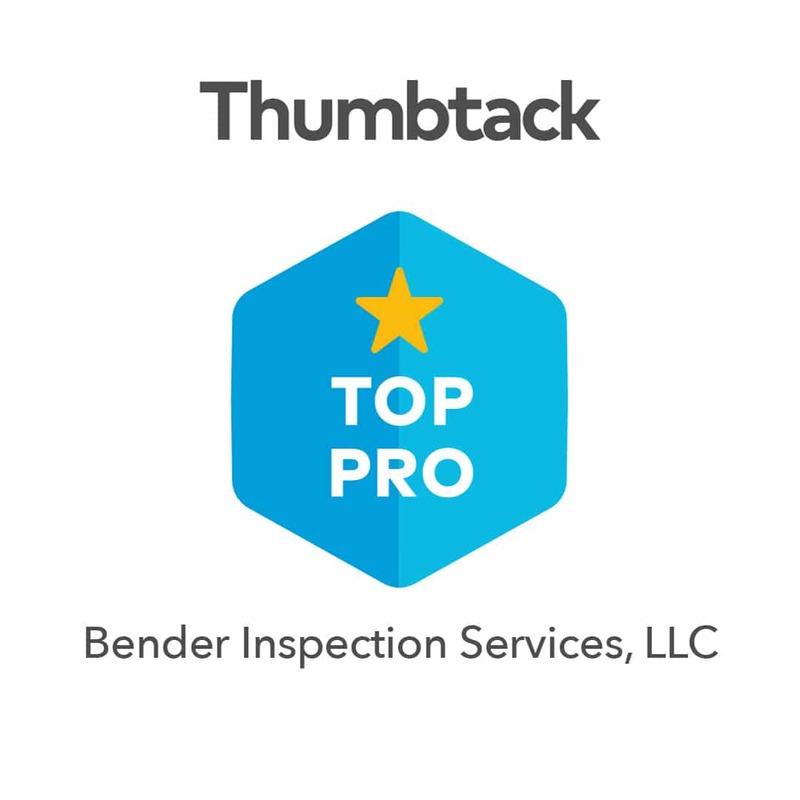 At Bender, we understand that a buyer home inspection isn’t mandatory. 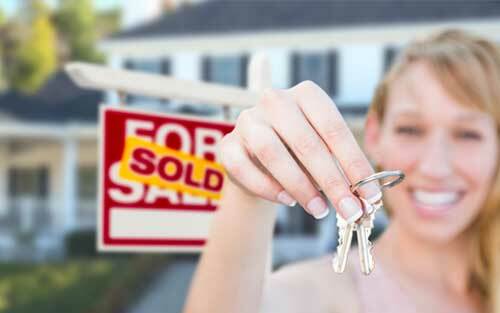 Still, it can be one of the most valuable home-selling investments you make. We seek out potentially overlooked conditions, trying to find problems your buyer and their inspector will likely see. We talk to you about our findings and answer your questions during the walk-through and by phone. We detail our findings in our comprehensive narrative seller home inspection report. 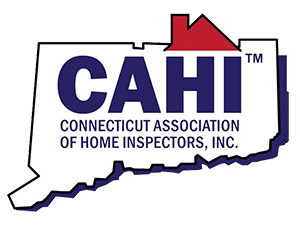 Our inspections give you the confidence to tell buyers your home is not only beautiful, it’s in great condition.